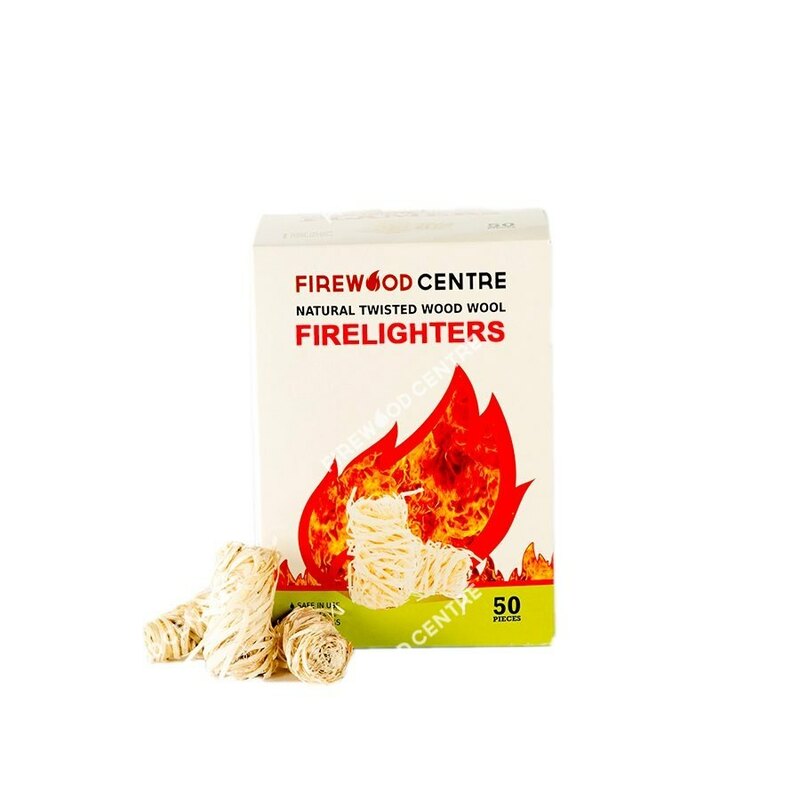 Our natural firelighters are highly effective alternative to using chemical firelighters that contain kerosene or other noxious substances. 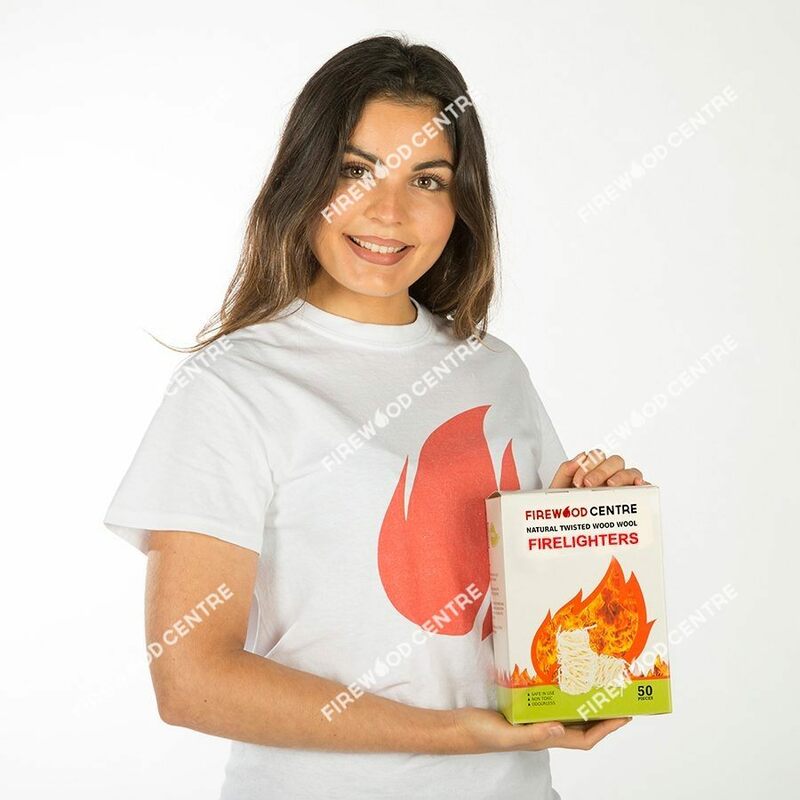 They are made from wood shavings that have been twisted into wool and then dipped in paraffin wax, which is the same stable, odourless and reliable material found in candles. 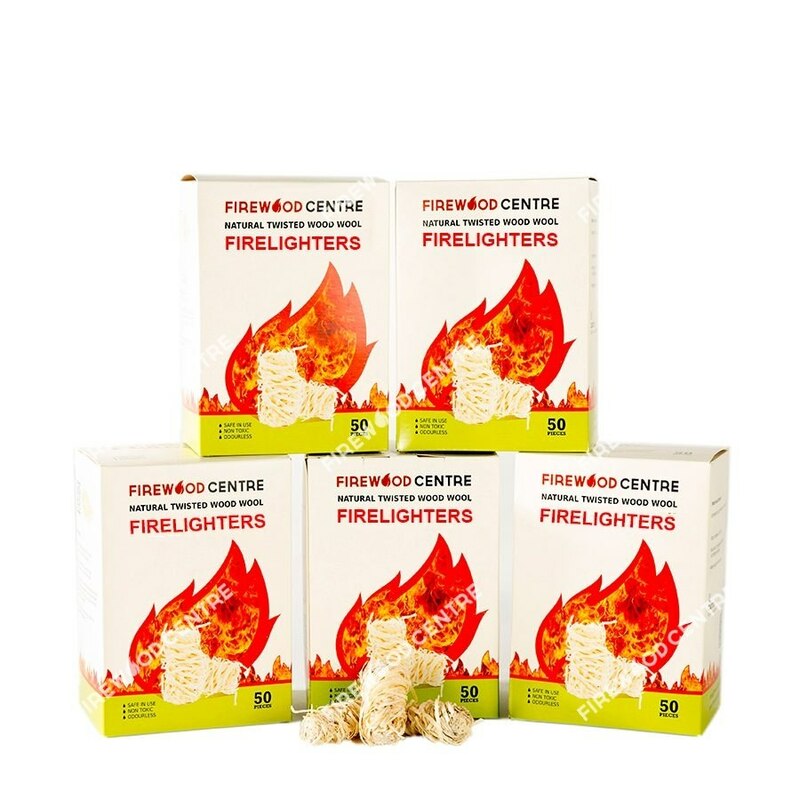 Simply add a small handful of firelighters with your main fuel and light. The firelighters will catch quickly and get your fire going in no time. 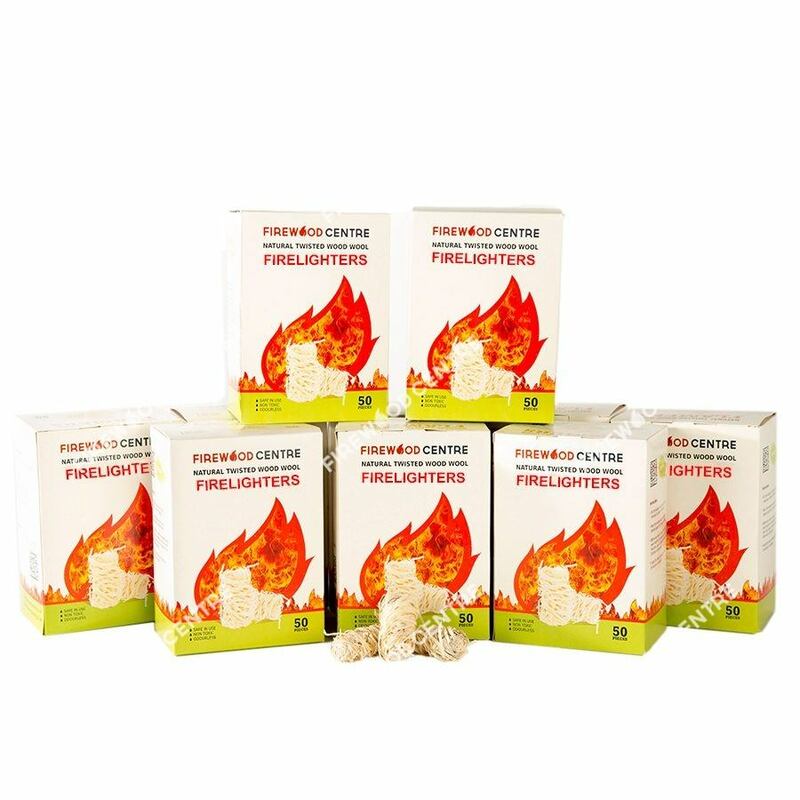 Safe to store and transport, they can be used in fireplaces, wood burning stoves and even pizza ovens with no danger of harmful fumes.